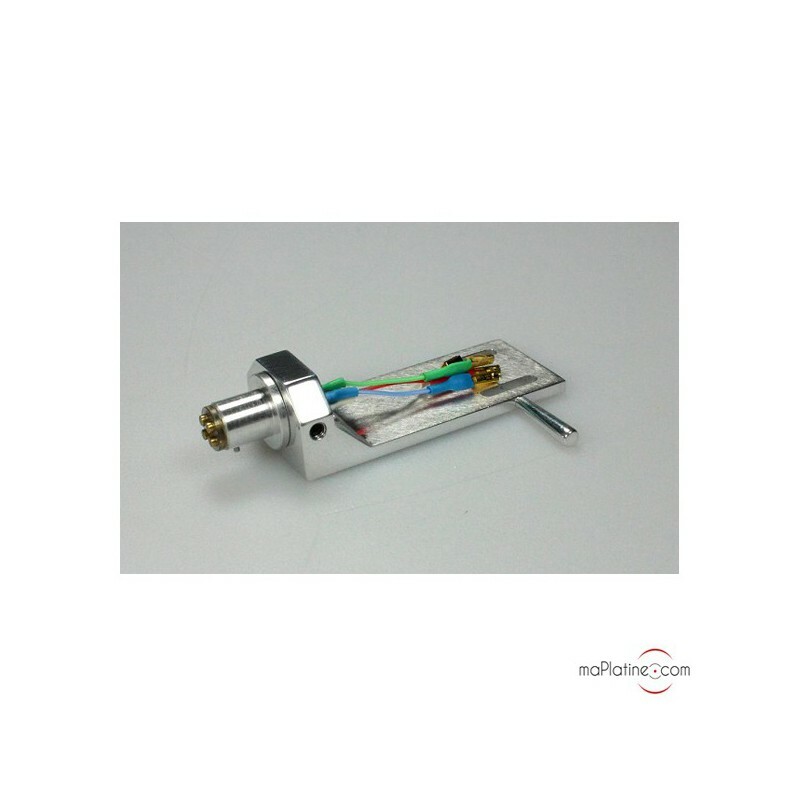 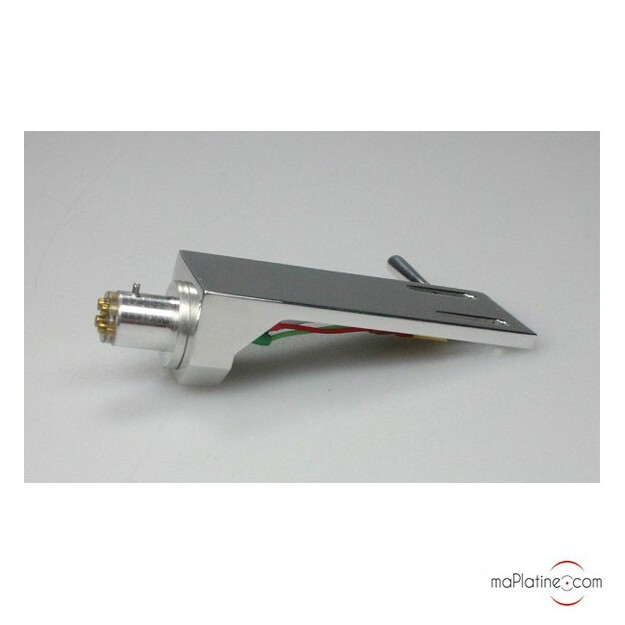 This Pro-Ject Signature Alu Headshell universal headshell is very rigid, offers low resonance and cannot be twisted. 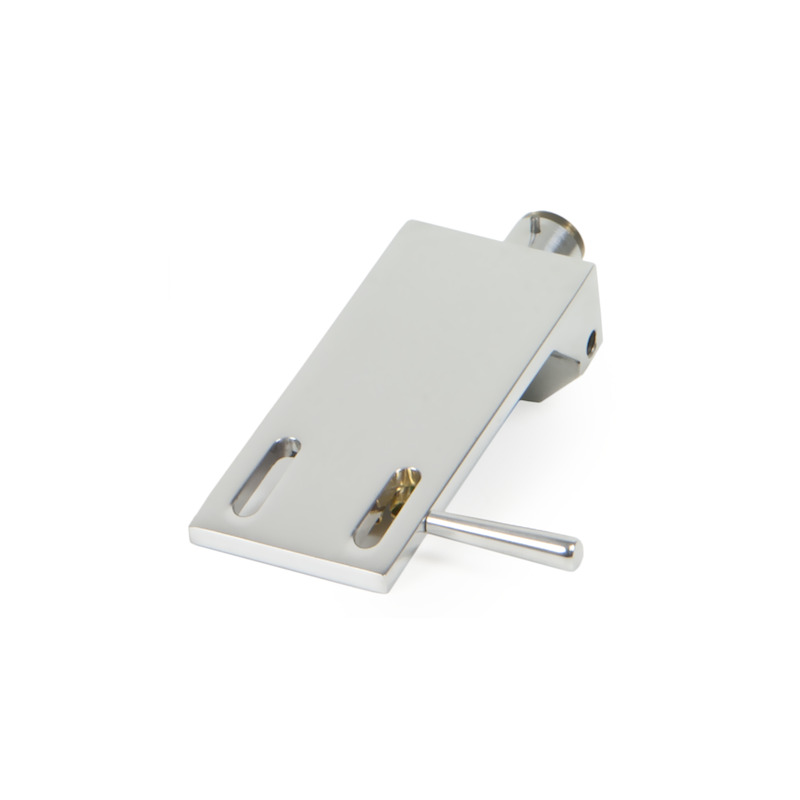 The polished aluminium limits vibrations and surface disturbance. 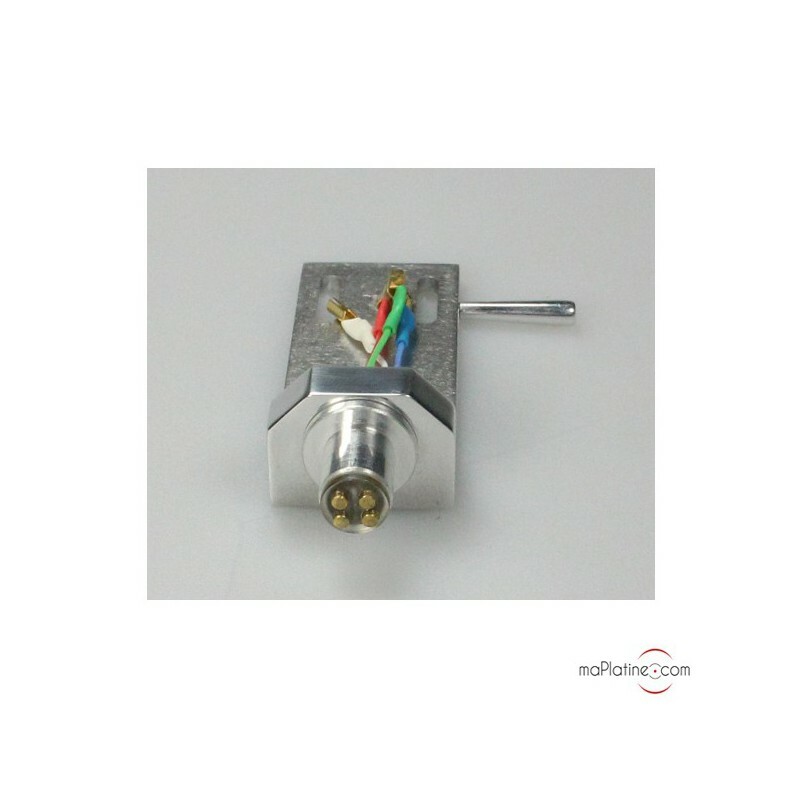 Due to its weight, it can accompany the majority of quality tonearms compatible with a universal headshell. 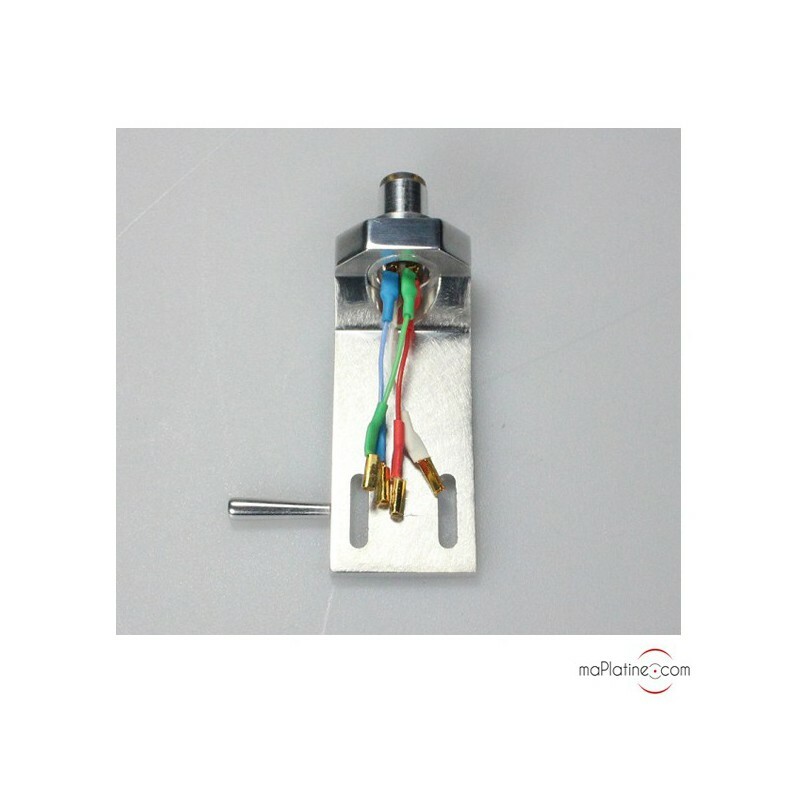 Azimuth adjustment is easily made with a screw. 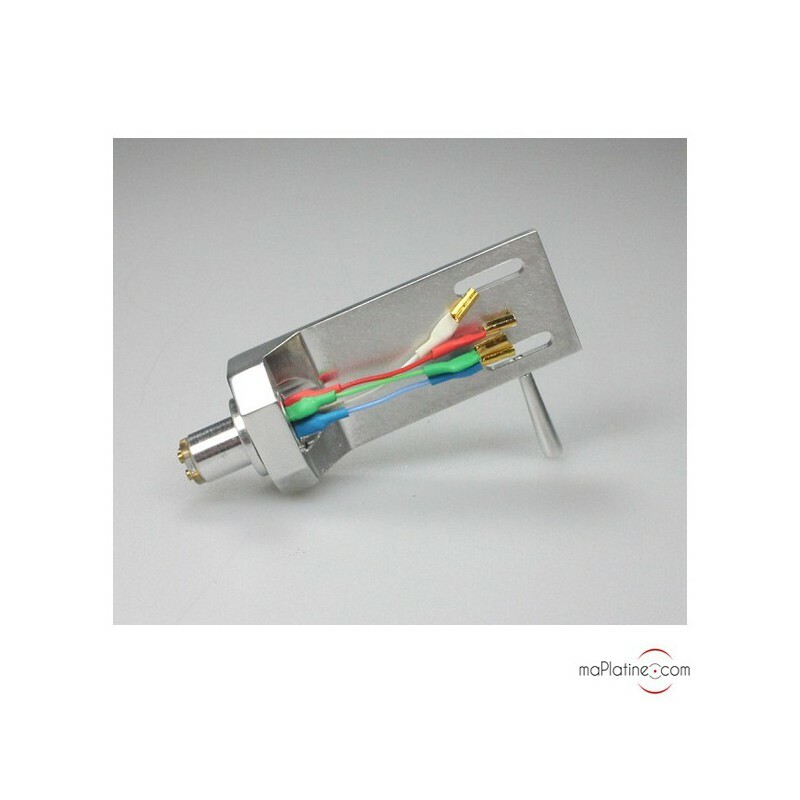 Cables are made of high purity OFC copper and connectors are gold-plated. 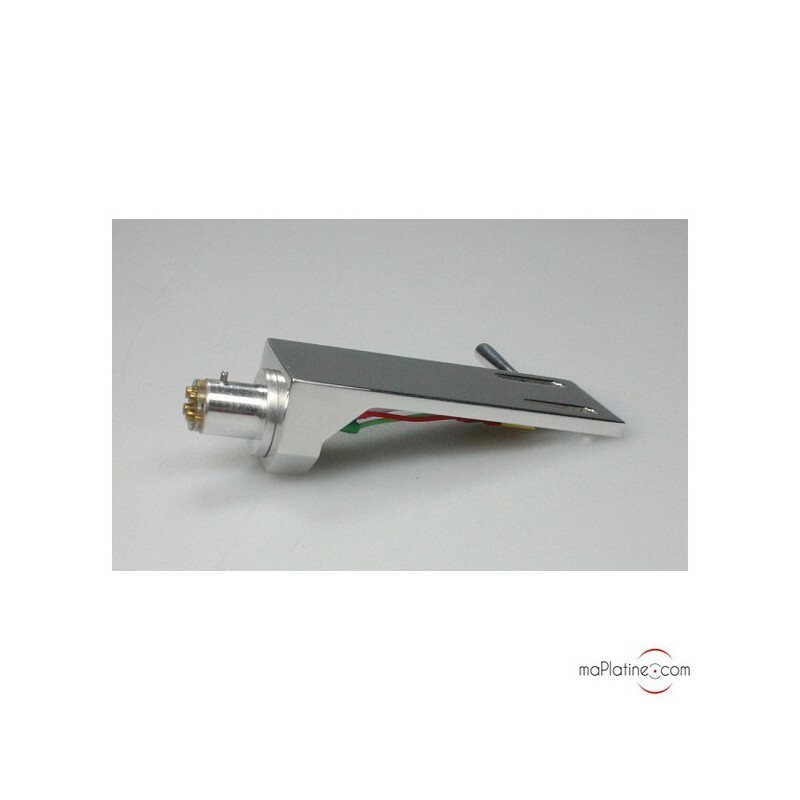 A high-end Pro-Ject headshell with a remarkable value for money!